Since we opened our doors in 2013, Physio Physical Therapy and Wellness has grown from one caring and compassionate Physical Therapist, to a team of passionate and highly-trained Physical Therapists, Massage Therapists, and Wellness staff. Though the business has grown, our core values of community, one-on-one care, and hands-on therapy have remained fully in-tact. 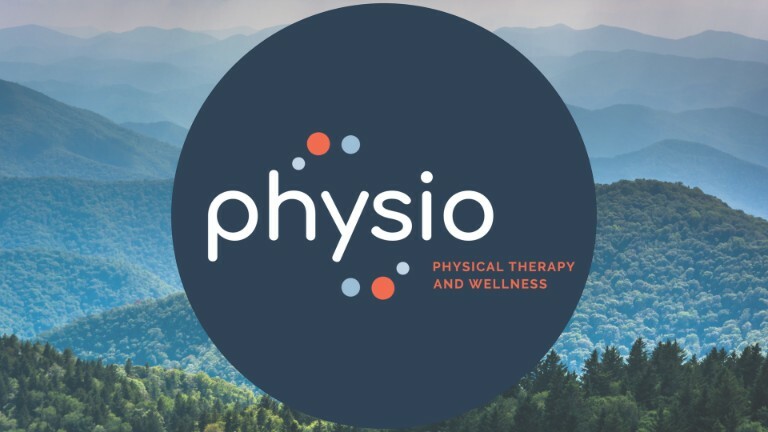 Physio’s programs have evolved and improved with the times, as we honed our skills and systems to reflect the advancement of physical therapy in Asheville and the growth of its population. However, the brand has not adequately reflected the importance we place on our core values and principles — until now. Today is the day for change. As we continue to offer our healing-hands in more ways and better than ever, we share our sincere and focused approach to physical healing and whole-body wellness. We hope that our fresh new ‘face’ better mirrors this philosophy.